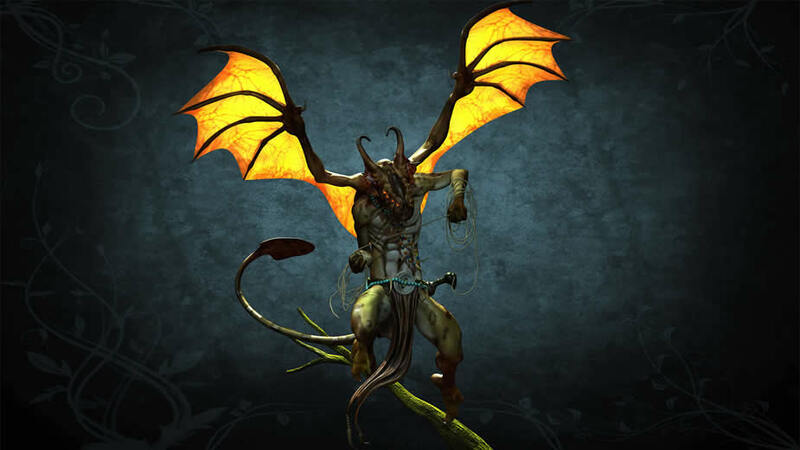 Receive 20% off ZBrush (Win/Mac), including a free upgrade to the next version. 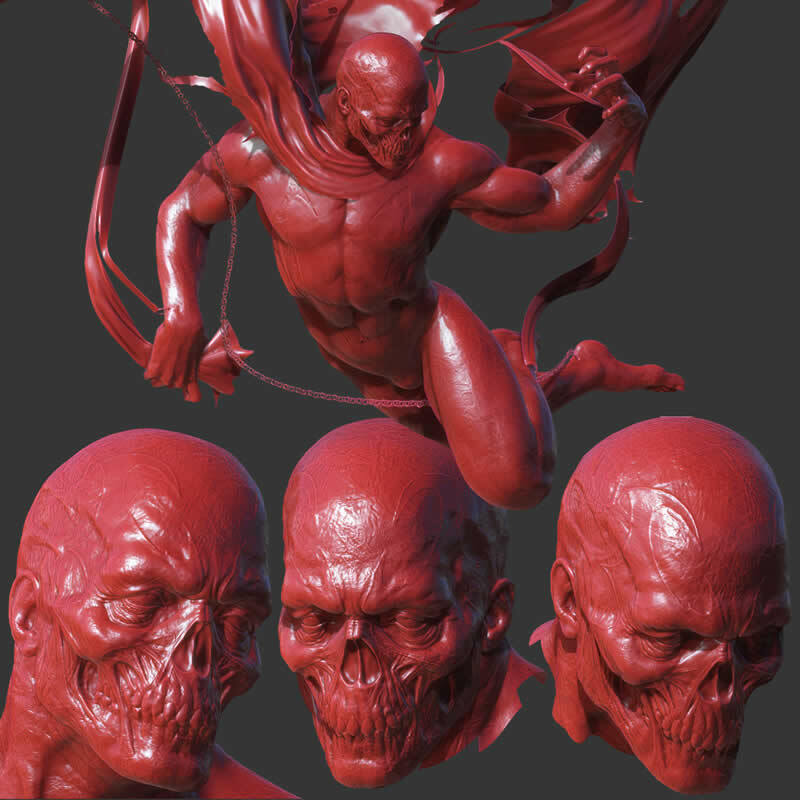 Check out Sneak Peek 2 of the upcoming ZBrush 4R2 at the ZBrushCentral online community. 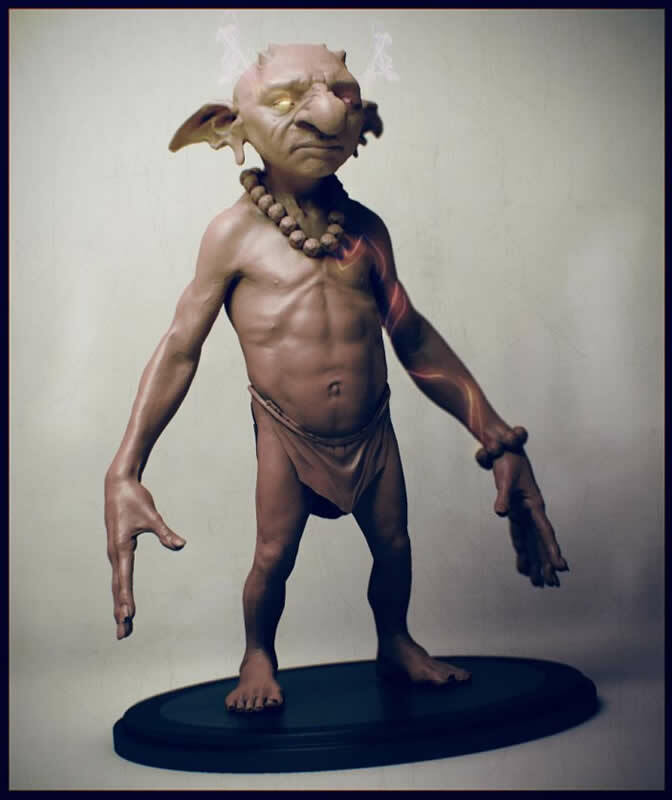 Enter the Pixologic daily prize drawing at Siggraph 2011 for a chance to win one of three Sideshow Collectibles© statuettes created using ZBrush. 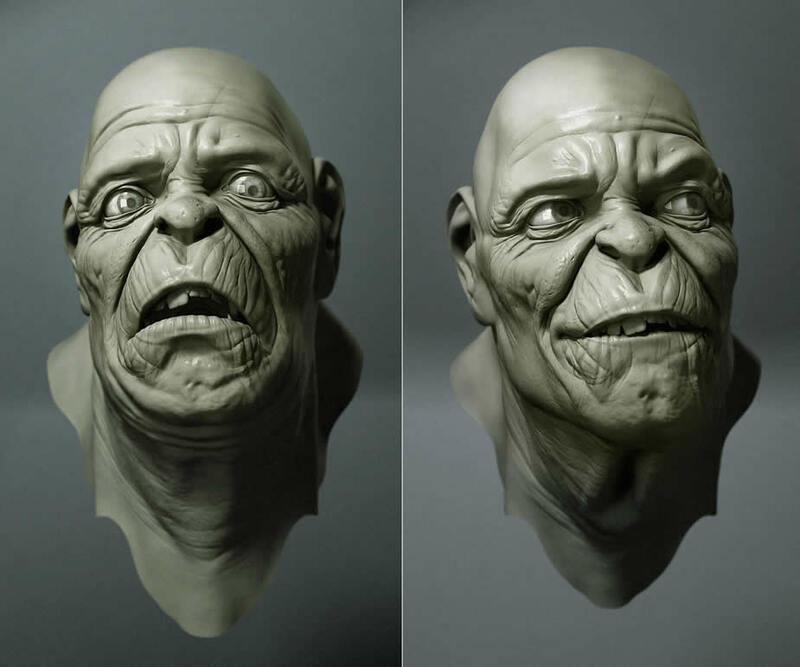 Thomas Roussel from Pixologic presents a hands-on interactive workshop showing how digital sculpting with ZBrush can change your modeling and concept pipeline. For more info, click here. 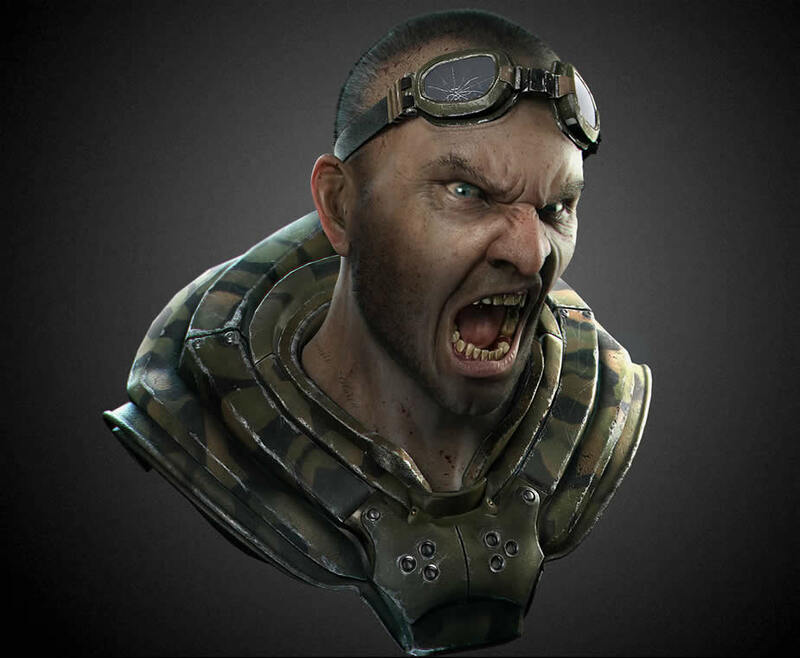 Thomas Roussel from Pixologic presents the latest features of ZBrush explaining how to go from concept to final render. For more info, click here. To schedule a meeting with a Pixologic representative at SIGGRAPH 2011 email us. Register as a ‘non member’ unless you are an existing SIGGRAPH member. Originally from West Australia, I’ve been in Vancouver working for 4 years as a modeling /texturing and sometimes concept artist for film and TV. My employers include Digital Domain, Method Studios Vancouver, Spin Vex and Axis Animation. I have had the pleasure to contribute to such films as Thor, Invites, Red Dawn and The Last Airbender and most recently Jack the giant killer. 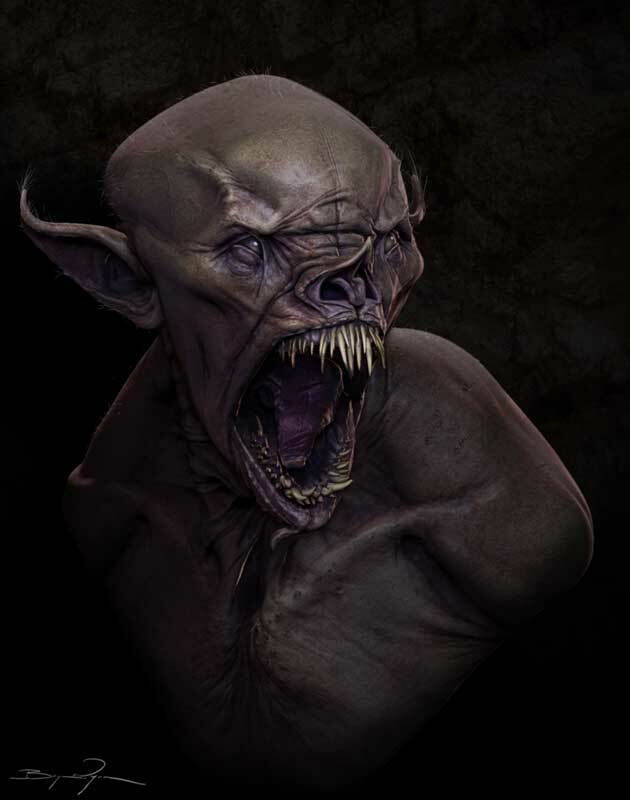 I enjoy creating creatures and characters in my spare time and exploring different methods of creation with practical and digital techniques. 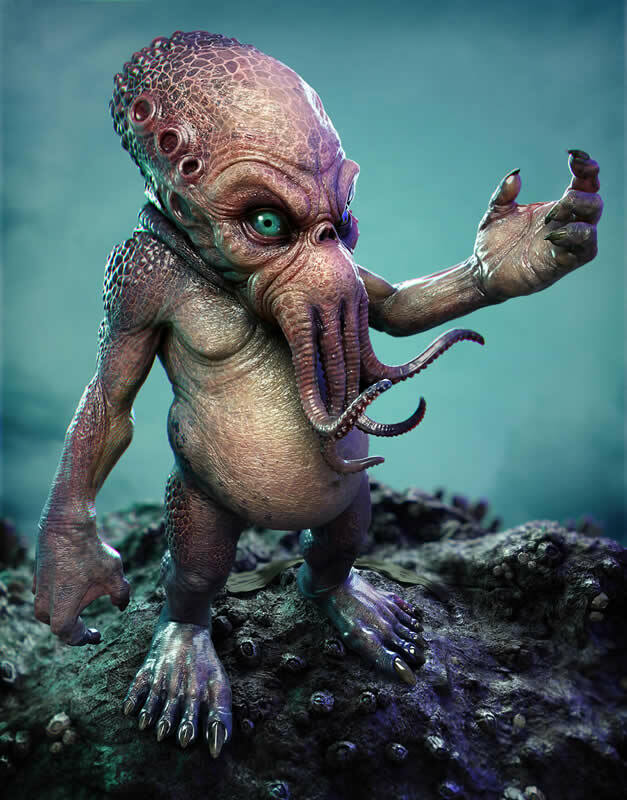 This year at Siggraph Chris will present his approach to creating a creature from scratch, from design, model, texture and final presentation using ZBrush as his main tool. Chris will be focusing on detailing realistic skin and the techniques he uses to achieve this detail. Finally Chris will demonstrate how to create a realistic render with BPR for final presentation. 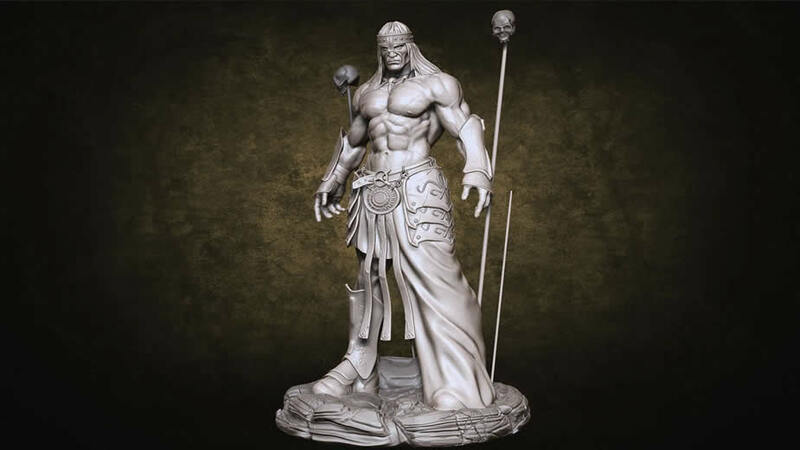 I grew up in Guyana, South America and was thankful enough to have parents who were artistically talented and encouraged me to pursue my passion for sculpture and character creation. 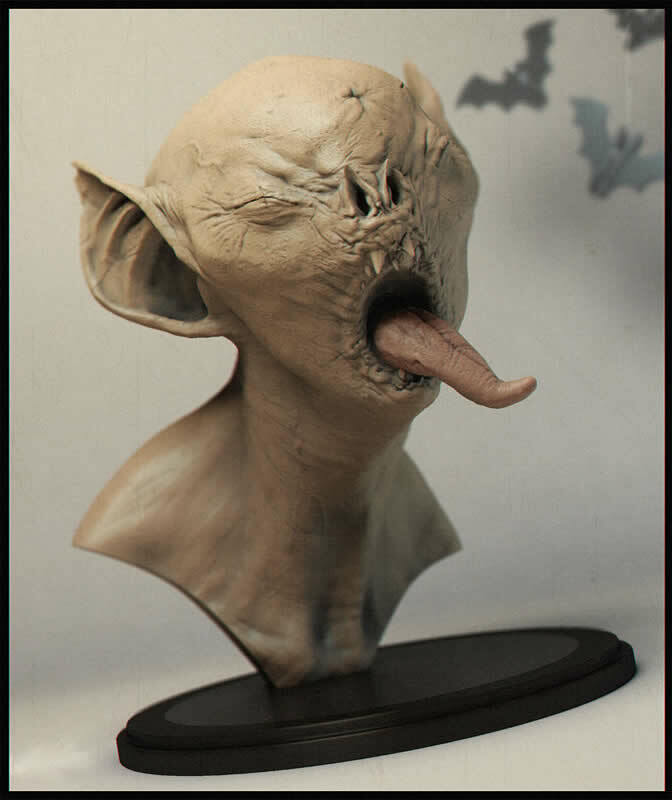 I love to sculpt and create hideous creatures and drink coffee , so the 3d industry felt like a natural fit. I have had the pleasure of working in television, videogames and recently my first stint in film at digital domain working on 'Thor'.You can see a lot of my work in the critically acclaimed "Fight Night" series. Damien will be showcasing how quickly concepting a character in ZBrush can be through various processes found with in ZBrush. During the presentation Damien will be demonstrating how he came about creating a Centaur creature. 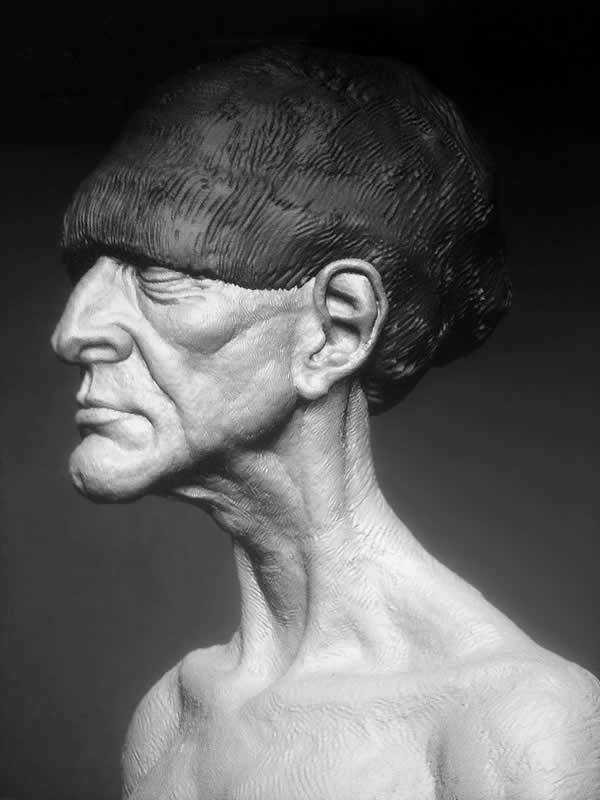 Damien will also be covering some of his approaches to digital sculpting that are specific to ZBrush's enormous toolset. 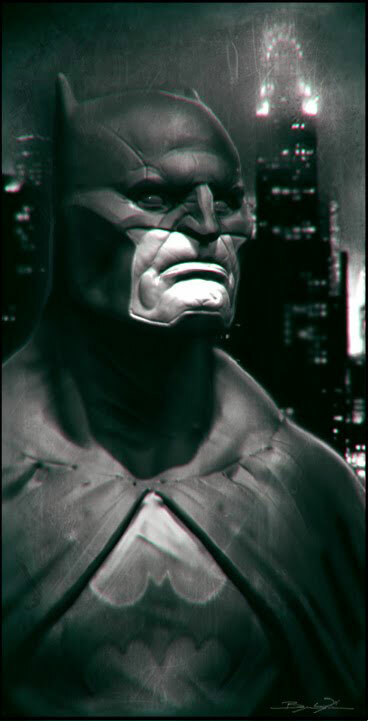 Eric Keller is a freelance 3D artist living and working in Hollywood California. 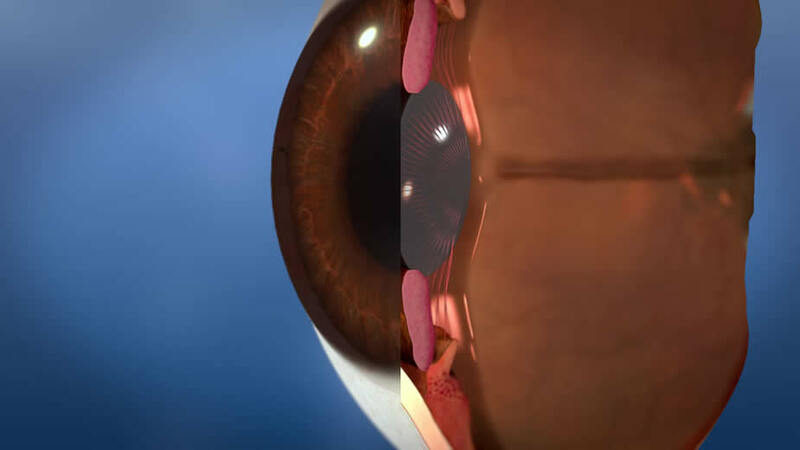 He creates animations for both the entertainment industry and for life science researchers. 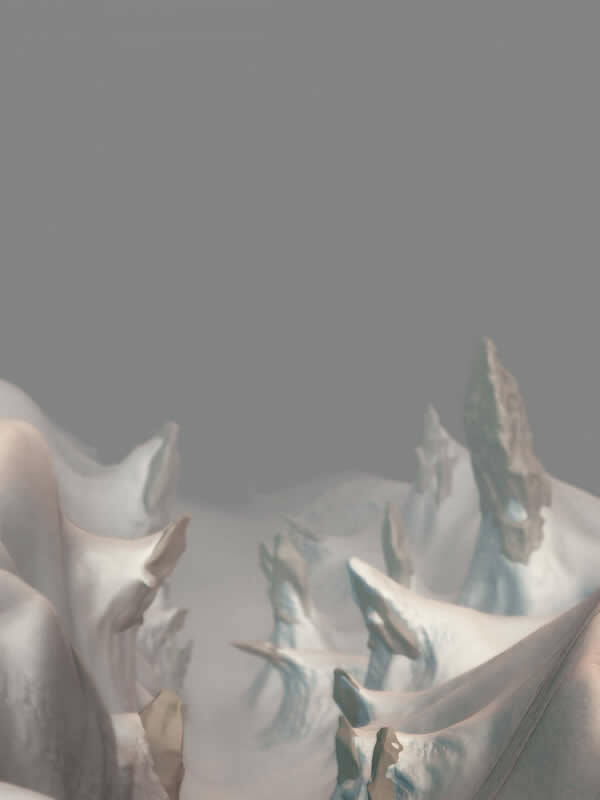 His goal is to bring feature film quality animations to the world of biological visualization. He has created animations on a wide variety of topics from human stem cell research to nanotechnology, entomology, and evolutionary biology. 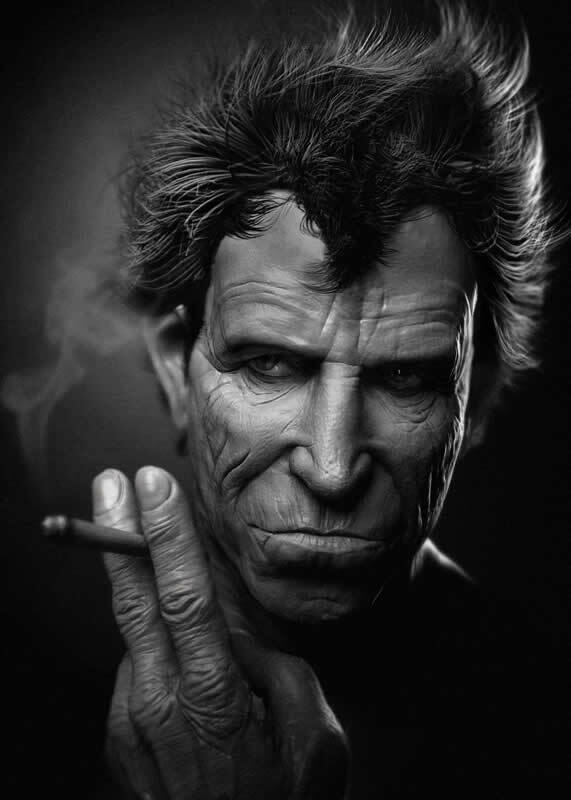 Eric has written numerous books on CG software including two editions of "Introducing ZBrush". 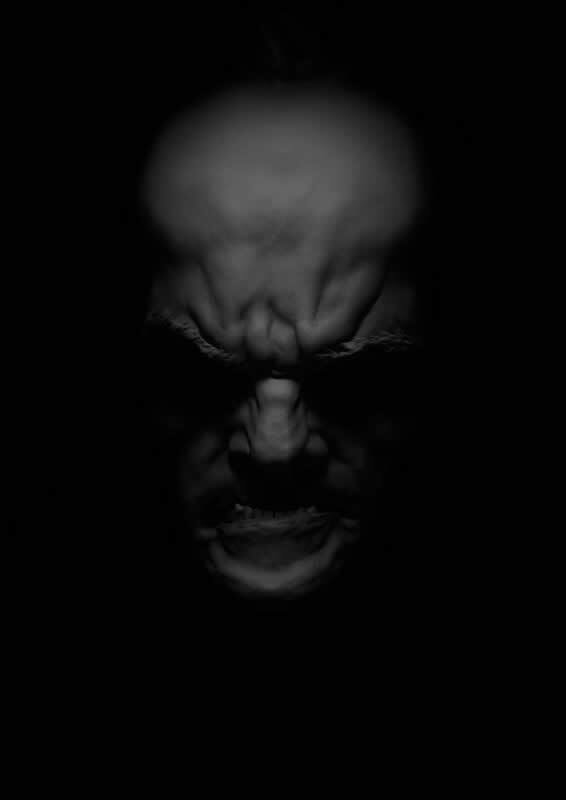 He has also created tutorials for Pixologic and teaches ZBrush at the Gnomon School of Visual Effects in Hollywood. 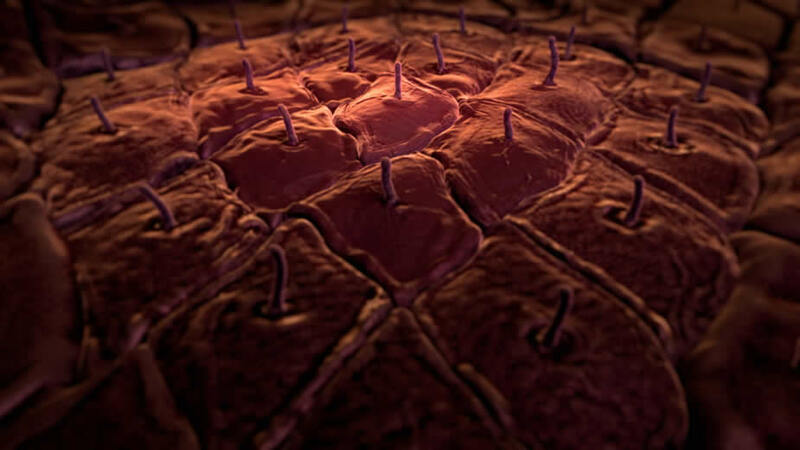 Eric will be demonstrating how he takes advantage of the unique tools of ZBrush 4 to create models and animated effects for an animation on cell biology research. 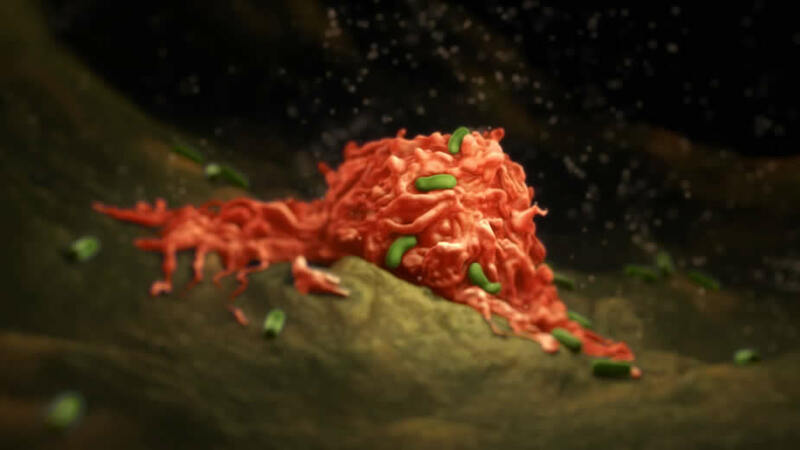 Using tools such as ZSpheres, ZSketching, Surface noise and the ZBrush timeline Eric was able to quickly create a realistic animation of a macrophage cell undergoing apoptosis. 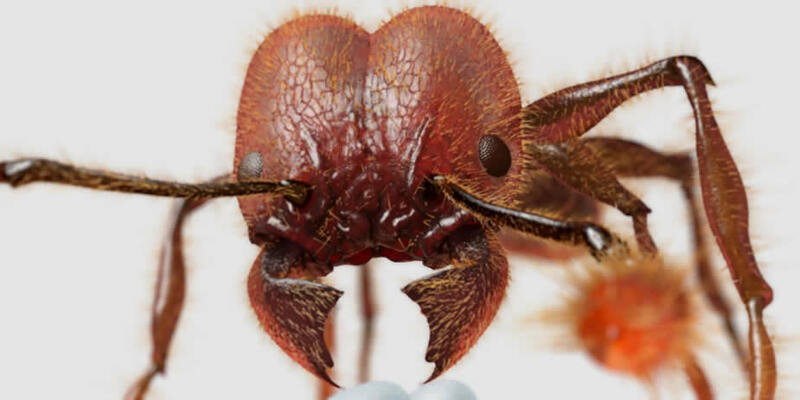 He will demonstrate his workflow for using ZBrush with Maya to create the final animation as well as how he uses ZBrush to create images for scientific illustrations. 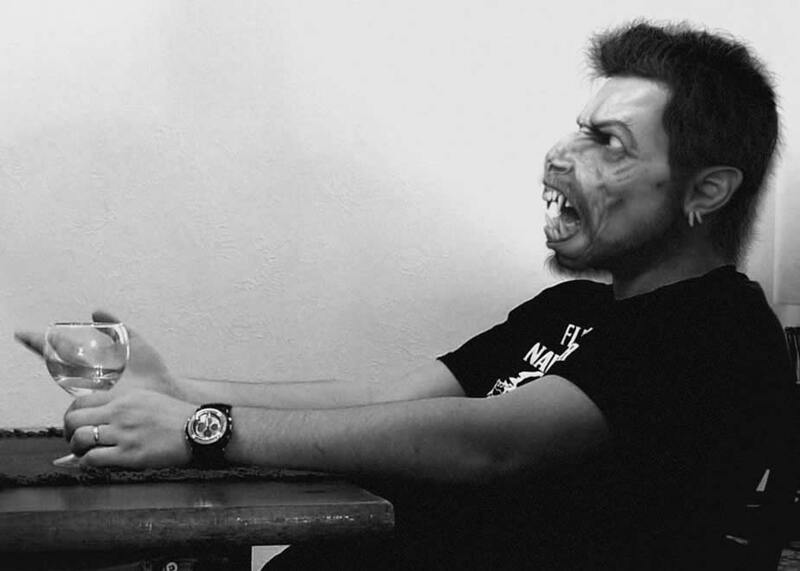 Gus Yamin's career in CG started by tinkering with 3DStudio 2.0 and Softimage|3D during his free time while studying graphic design in Brasília, Brazil, back in 1994. It now spans 15 years of professional CG work for TV commercials, series and motion pictures. As a Senior Digital Artist for Image Engine in Vancouver, he has contributed his technical and artistic experience to TV work such as the "Stargate - Atlantis" and "SGU" franchises; and major motion pictures such as "District 9", "The Incredible Hulk", "Watchmen", "Twilight: Eclipse", "The Loosers", "HOP" and the upcoming "Immortals" and "The Thing". In the span of his career, he witnessed the birth of much of the current technology taken for granted in the industry today. 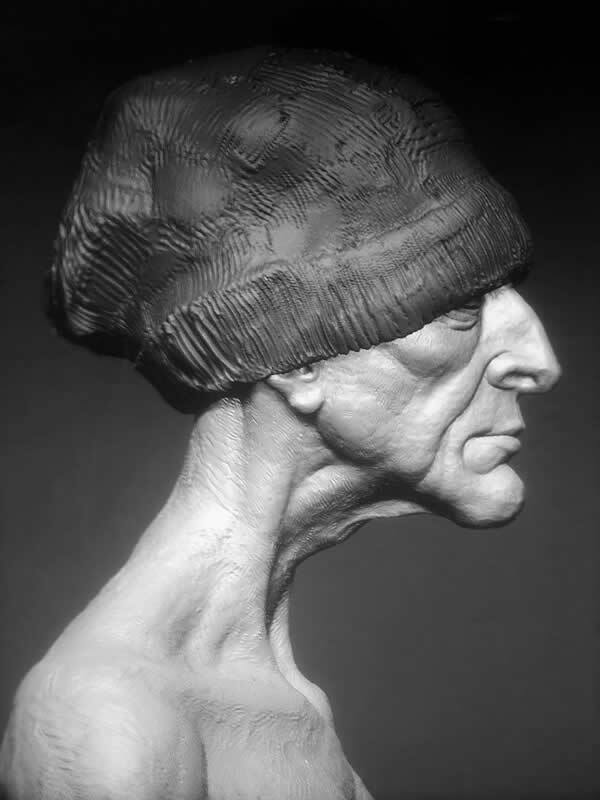 A firm believer that "high-tech should transparently shorten the gap between imagination and visualization" for artists, he sees in ZBrush one of the best examples of current applications that are being built and shaped around this principle. Gus will be sharing how ZBrush's current tools can be a liberating ground for exploration and idea expression. 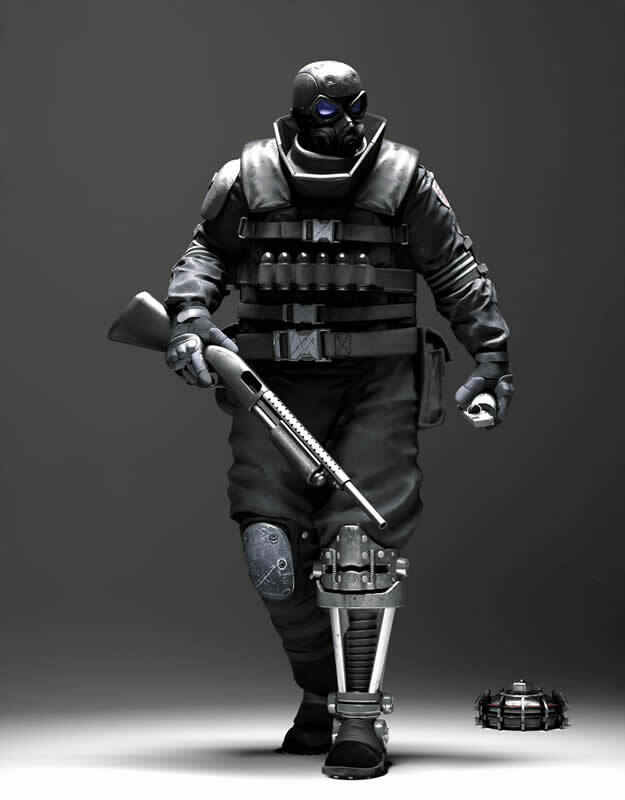 James Van Den Bogart began his career in 3D character modeling at the Art Institutes International Minnesota. After attending Siggraph in 2009 he was contacted his senior year to work for Arenanet as an Environment Artist in Seattle, WA. 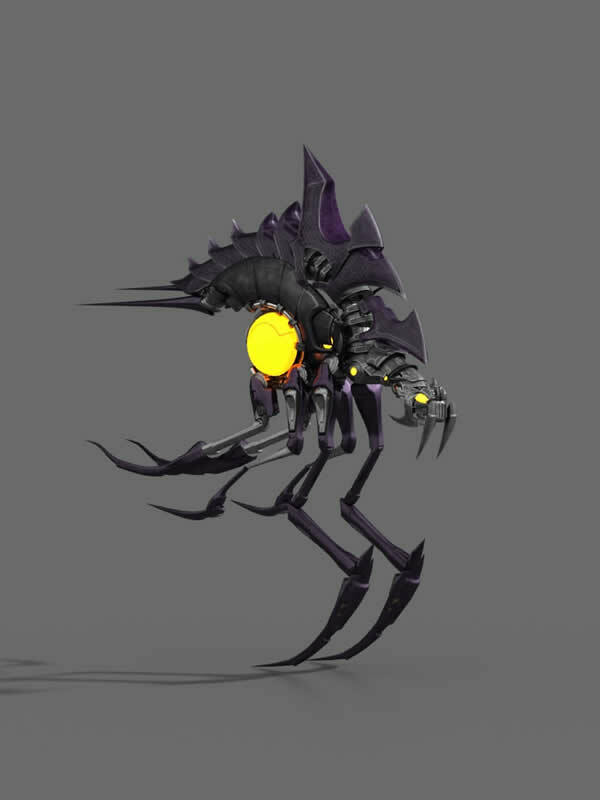 He Spent 6 months on the Environment team before deciding to make the switch to work on creature design. 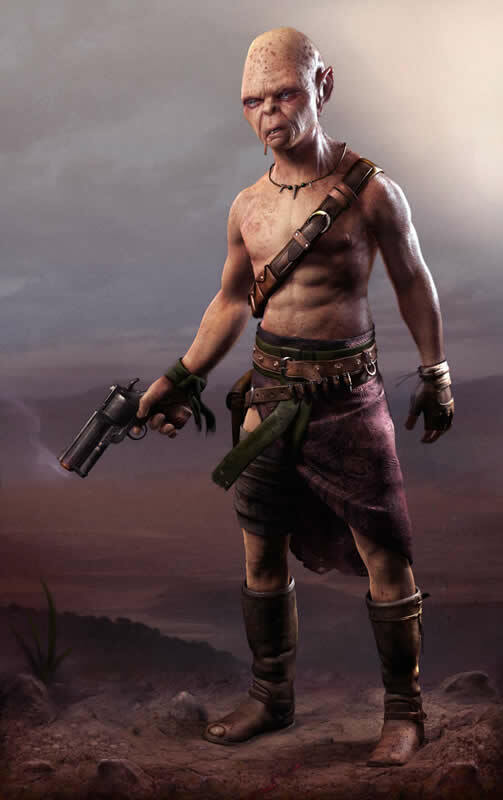 While testing on the ZBrush 4 beta team, James was contacted by Sony Santa Monica where he is currently working as a 3D Character Artist. James will be going over a few of his techniques when building up characters. More specifically how to lay down forms as quickly as possible. 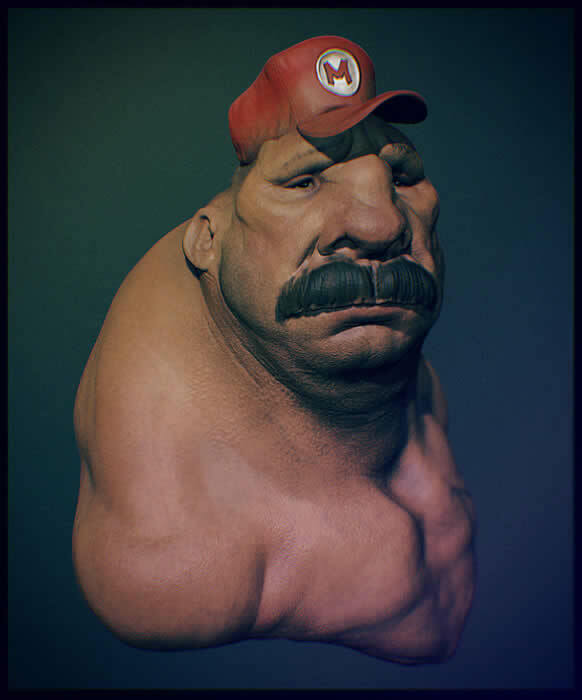 James will be showcasing how quickly character design can be achieved with the toolset that is found in ZBrush. 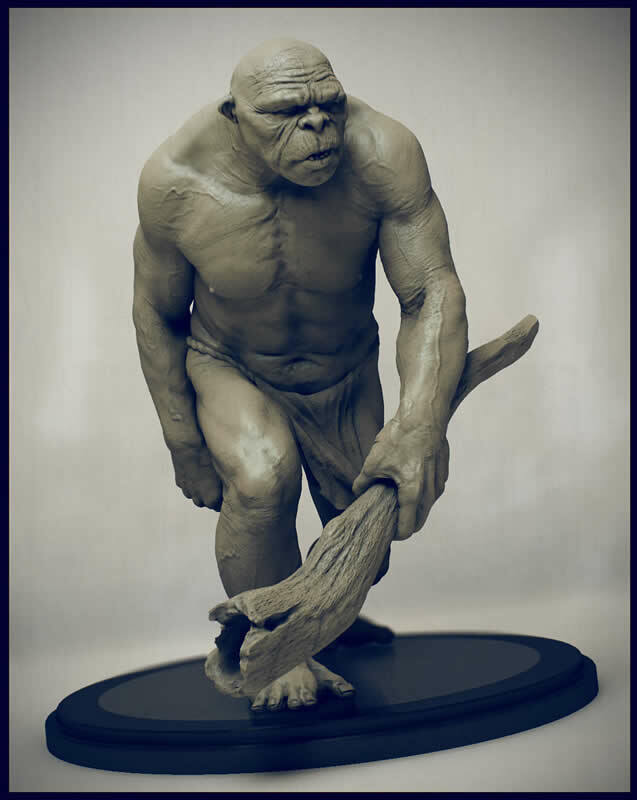 Jelmer Boskma is a freelance digital sculptor working in the television and film industry. 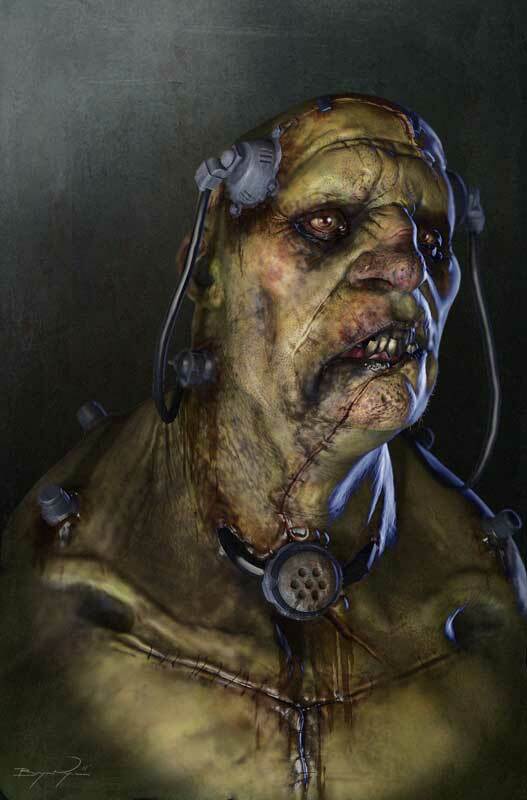 Besides his work in visual effects, Jelmer has provided his services as a creature designer to various projects. 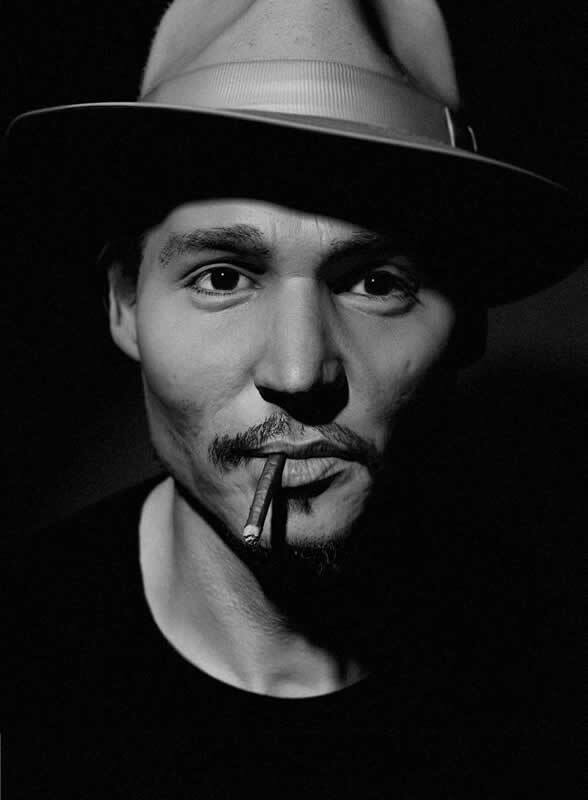 His most recent endeavors were prominently featured on films such as 'Thor', 'Tron: Legacy’ and 'District 9', with other credits including character modeling on 'Sucker Punch', G.I. Joe: The Rise of Cobra', and creature design and development on 'Journey to the Center of the Earth'. 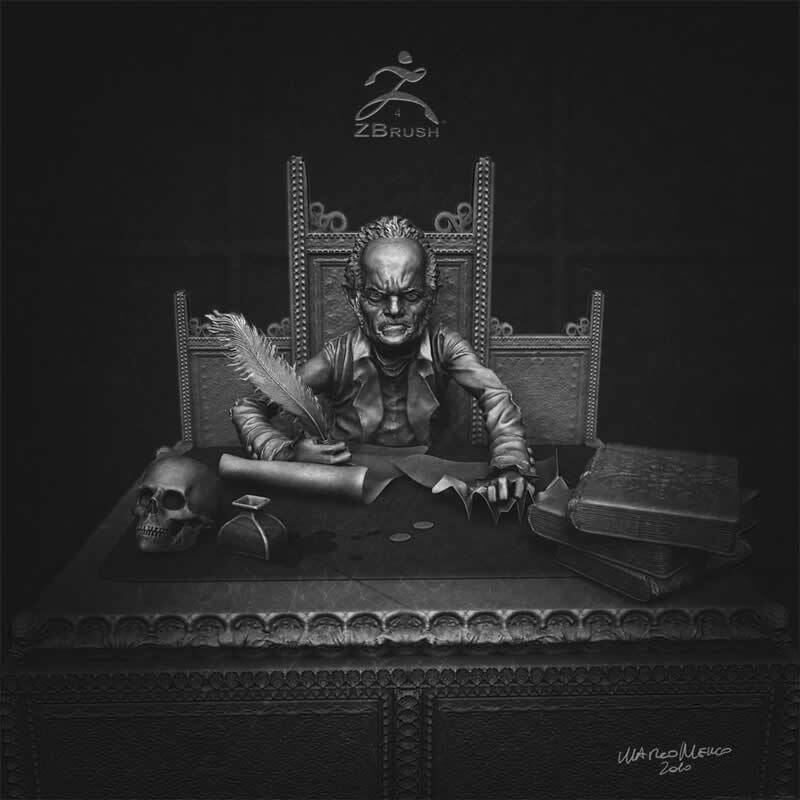 Jelmer has brought his unswerving dedication to producing high quality artwork to every position he has held, at studios such as Digital Domain, MPC, Image Engine, and Prime Focus. 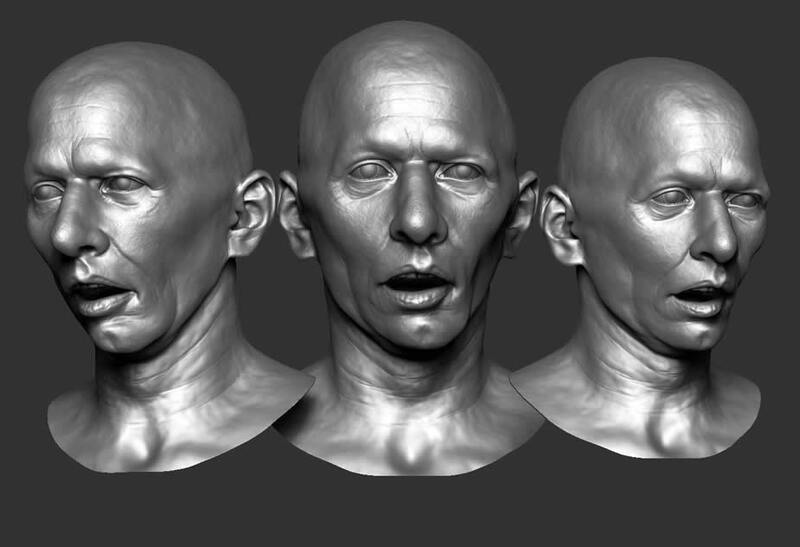 At this year's Siggraph Jelmer will be presenting an in depth look at a sculptural approach to a ZBrush centric facial pipeline. 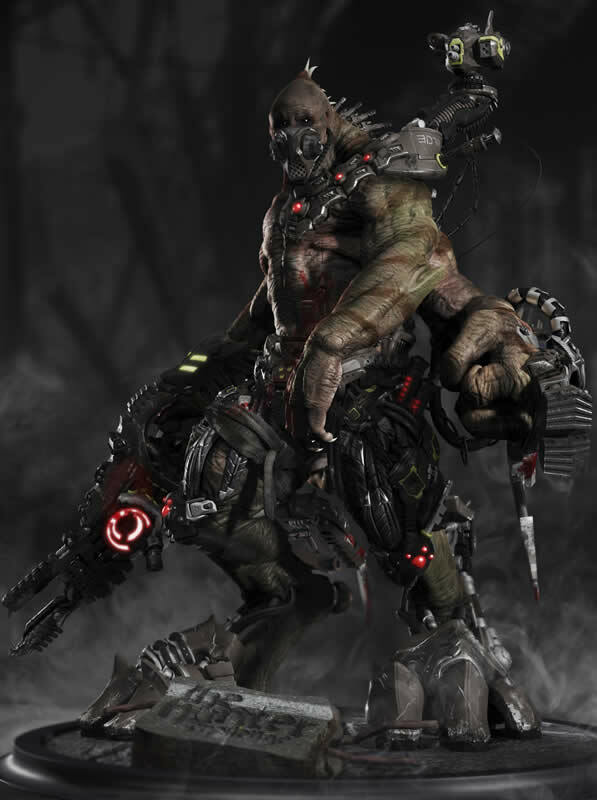 Showcasing an array of tools ZBrush has been offering its user base over the last 10 years. 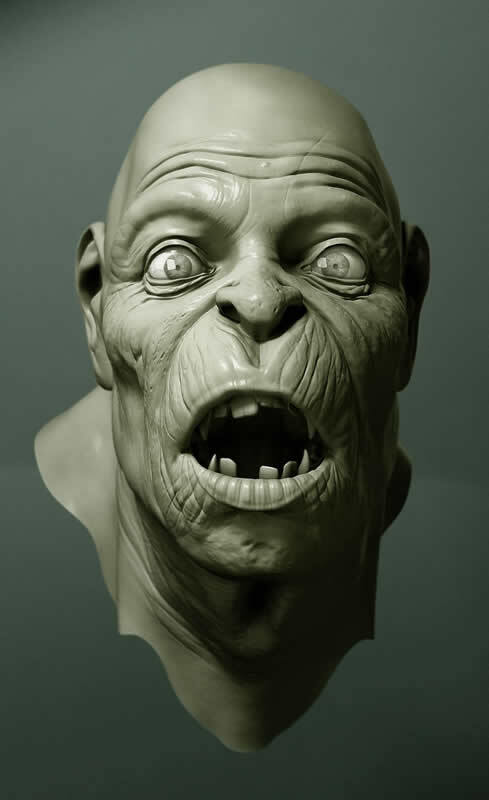 Focus of the presentation will be the creation of a full organic face setup with at its core blendshapes and key driven displacement maps created in ZBrush. 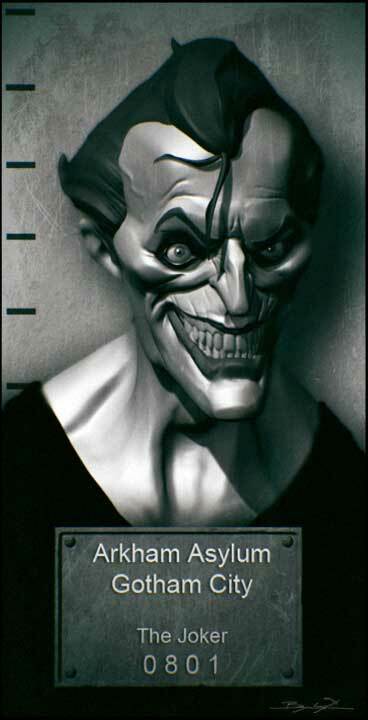 Luke is a freelance sculptor and character artist working in the cinematic and film industry. After graduating two years ago from Think Tank Training Center, Luke has jumped into the realm of 3D and visual effects with both feet. 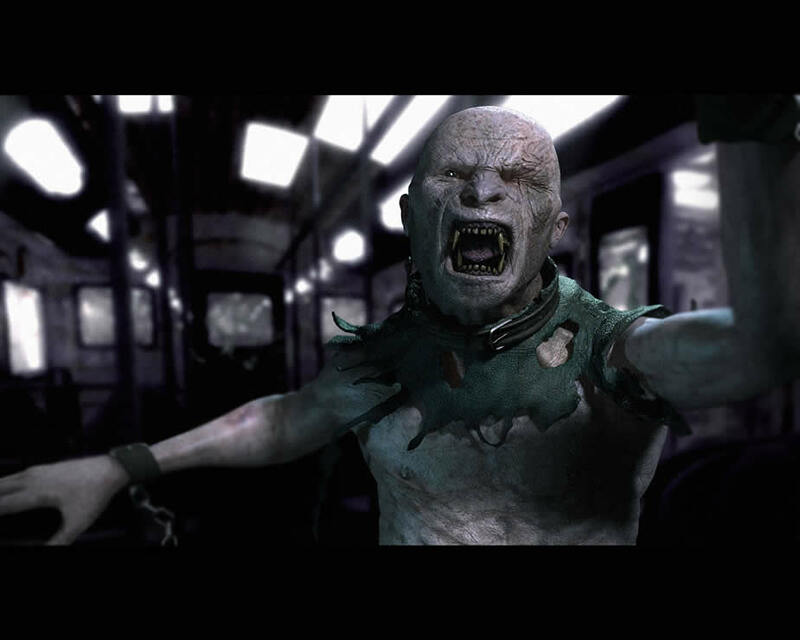 Having only recently started in the industry, Luke has had the opportunity to work on cinematics for Blur Studio, such as DC Universe Online and Resident Evil Operation Raccoon City, and is currently working as a modeler for feature films at Digital Domain Vancouver, where he completed work on Thor and is presently working on Jack the Giant Killer. Having a passion for toys and statues and all things comic book, Luke will be covering the building and sculpting of a character for rapid prototyping, including brush workflow and posing. 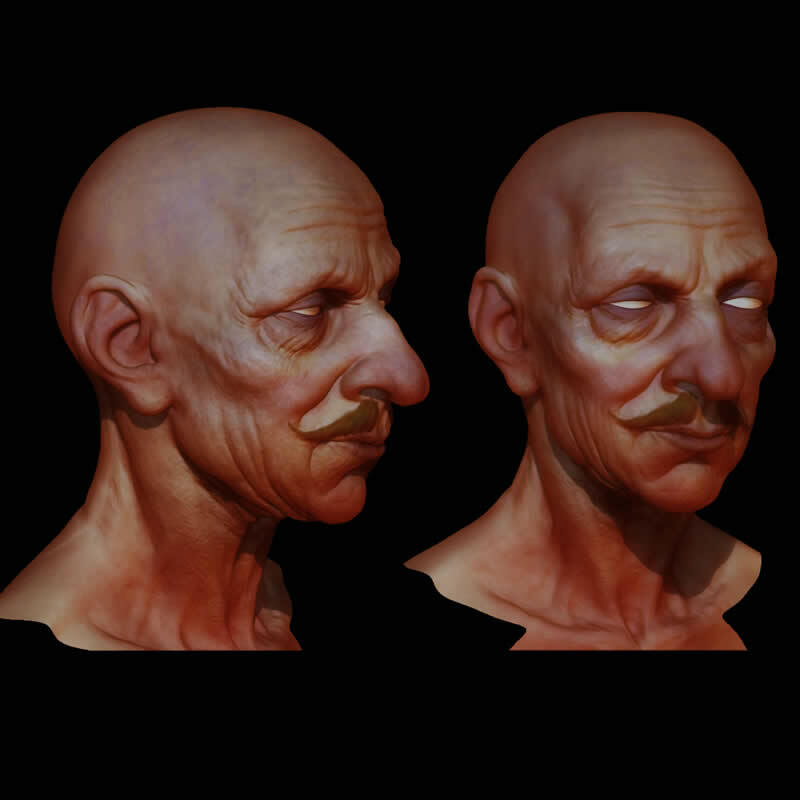 He will be using ZBrush’s BPR features to demonstrate how to create incredible imagery from the finished sculpt. 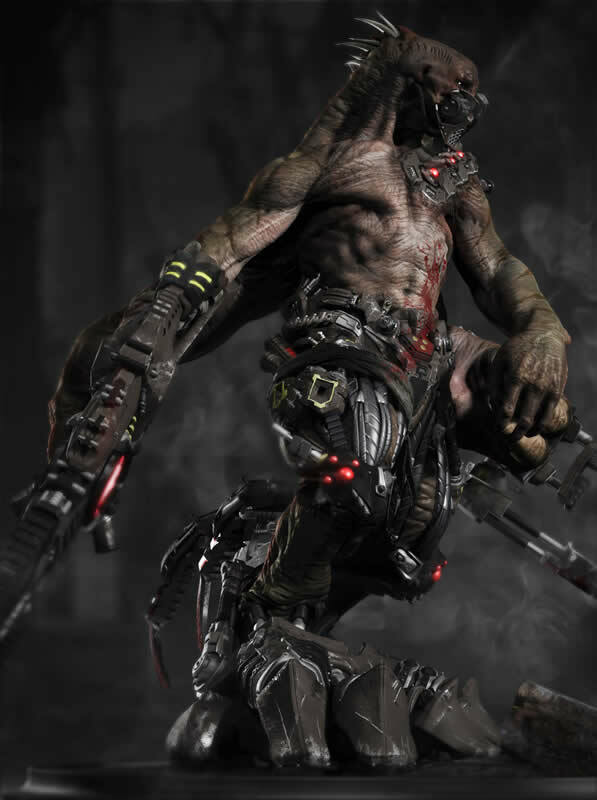 Marco Menco is a full time visual effects and concept artist at Image Engine. Coming from Italy with a background in fine arts, he brought his passion for shape and form to the film industry where he explored the intricate and layered world of organic modeling and facial expressions for feature film creatures. 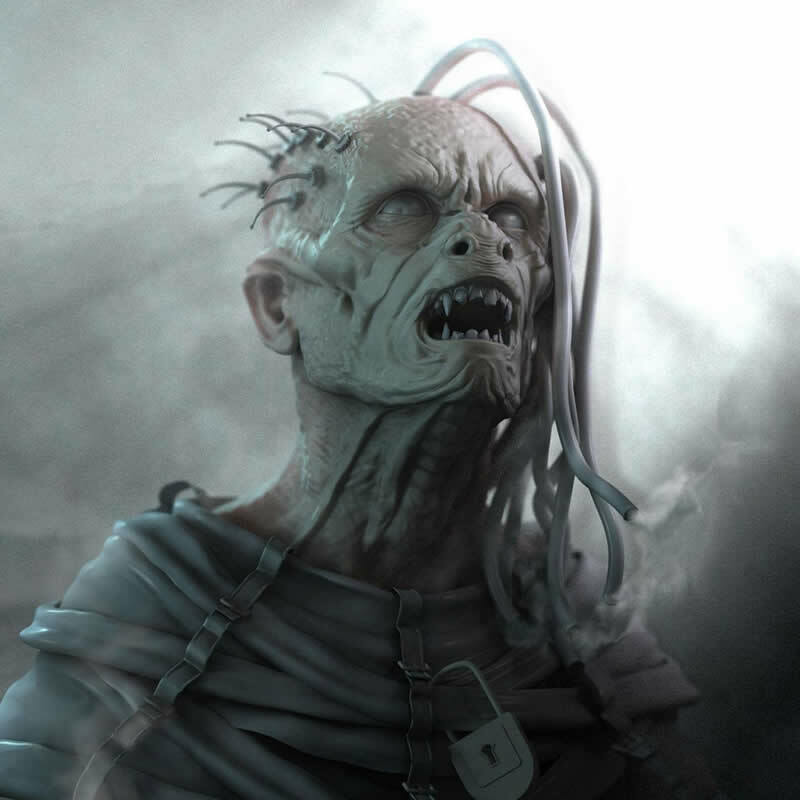 After modeling the aliens in "District9" among the many other assets, he worked on the wolves of "Twilight: Eclipse", the alien for "SGU" and more recently the horrific hero creatures of The Thing. His main interest will always be to bring life to the designs he works on, exploring the struggle of flesh and living beings in the physical world. 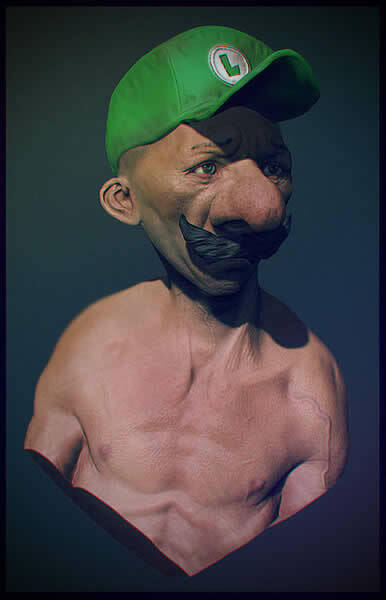 Marco will demonstrate how a convincing character can be created through the movement of its skin by utilizing ZBrush's layering system and the BPR rendering features. I started my career in 2007 working freelance as A VFX generalist in the television advertising industry in Germany. 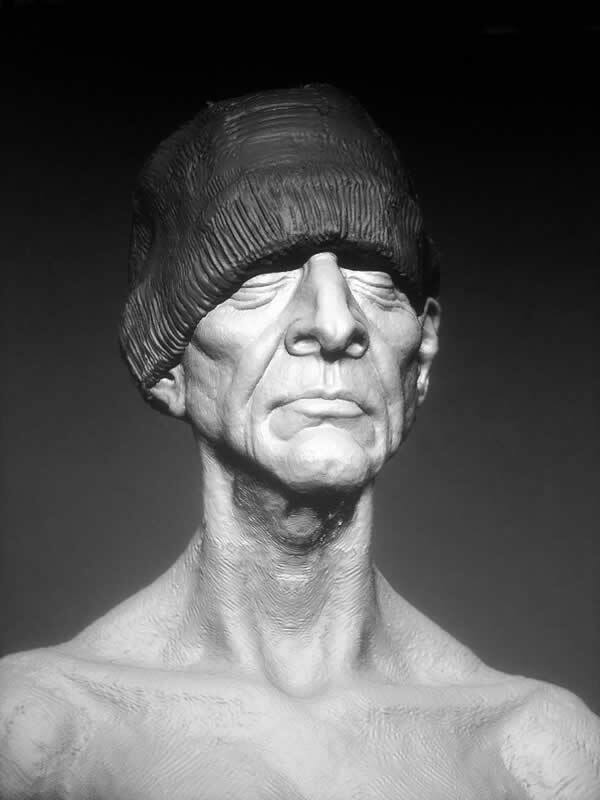 Always wanting to be a character artist, I decided to go to VFS in 2009 to specialize in character modeling. Winning competitions and being published in different magazines made Studios recognize me. I entered my demo reel at the Computer Graphics Student Awards and won as Student of the year. That secured me a job at Framestore London, where I’m currently working as a character modeler on feature movies for a year now. 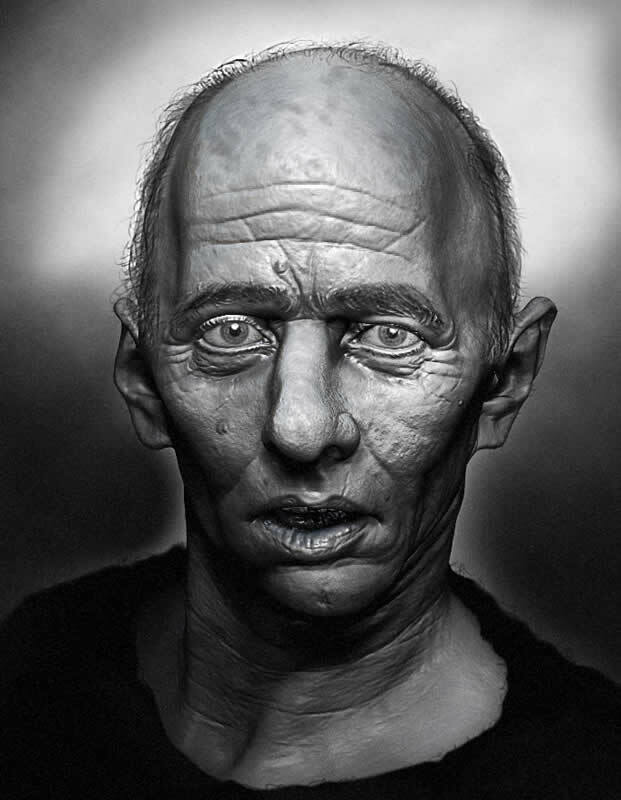 Maximilian will be showing a workflow using ZBrush to create a highres digital double of an actor using Scandata. 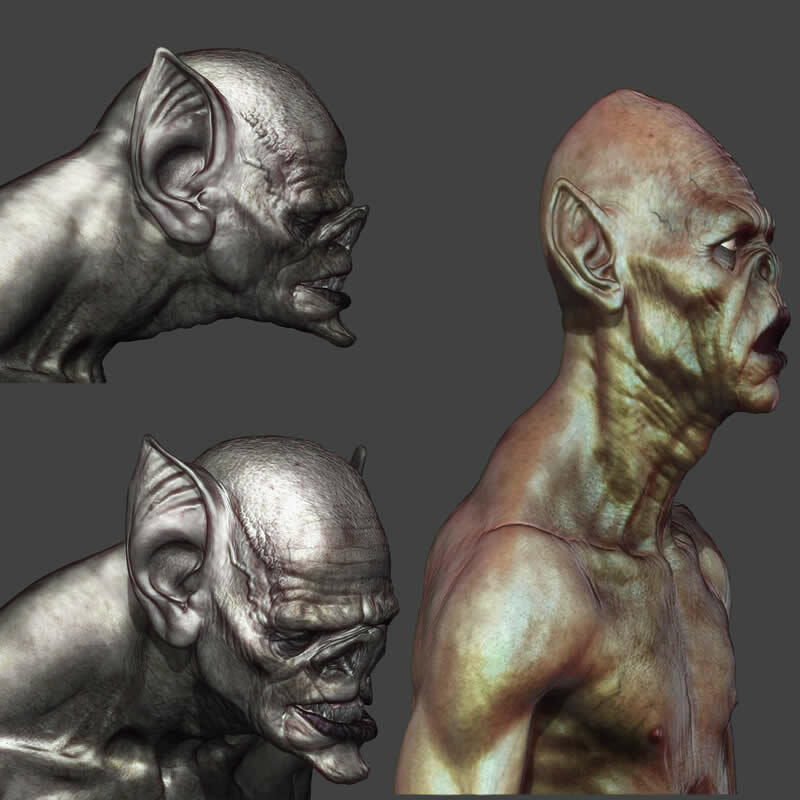 ZBrush's capability to handle millions of polygons and numerous powerful tools makes it the perfect application for the job. Ty grew up skiing and rock climbing in the mountains of Colorado. His love for art, film and games led him to study computer animation at Full Sail University. It was there that he found his true passion for sculpting. 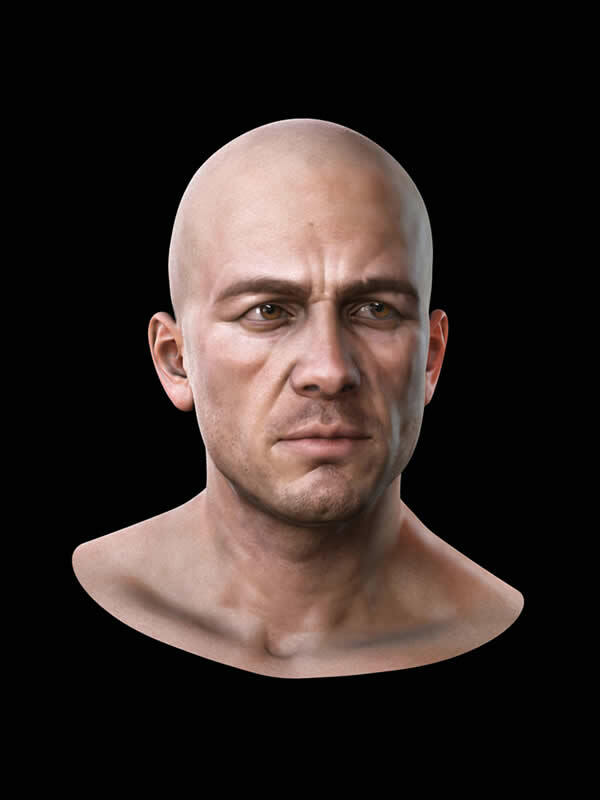 Shortly after graduation, in 2007, he began working as a Character Artist for Electronic Arts (EA Tiburon) where he was quickly selected as one of the primary ZBrush artists, sculpting and texturing the likenesses of coaches and athletes for Head Coach and Madden, as well as creating visual targets for the fighters in EA’s Mixed Martial Arts title. He then continued on to work as a Character/Creature Artist for Vicious Cycle Software in Morrisville, North Carolina, shipping multiple titles for the PS3 and Xbox 360, including Earth Defense Force: Insect Armageddon. 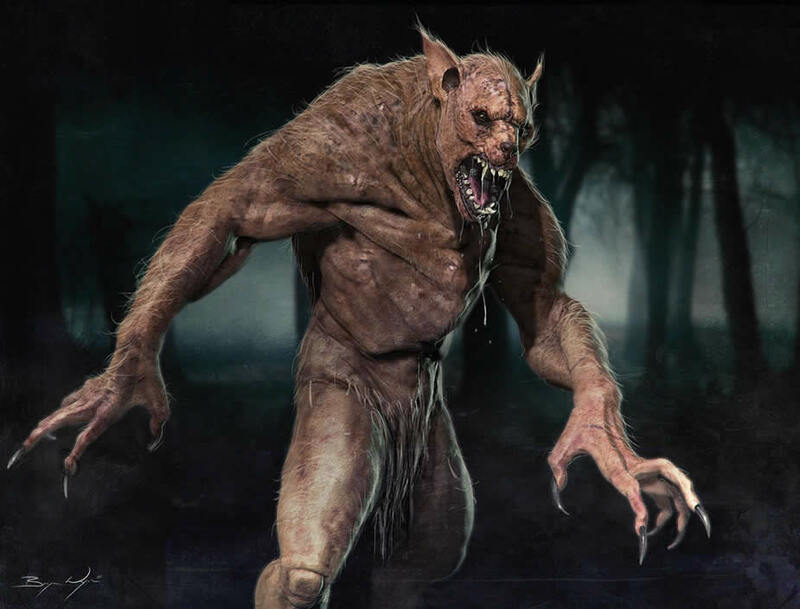 In early 2010 Ty made the switch from games to feature film, joining Image Engine in Vancouver to work as a Creature Modeler on "The Thing". Currently on to the next exciting new projects with Image Engine, Ty continues to ski and climb on a bit of an obsessive basis. "Through out my time in the industry thus far, I have been extremely fortunate to meet and work with some of the best artists in the business. I can not begin to express enough appreciation for everything that I have learned, and continue to learn, from these extraordinary people." At Siggraph, Ty will be sharing his workflow for creating organic environments in ZBrush, demonstrating some extremely powerful new tools that are bound to change your approach towards digital sculpting.